The club’s mission statement is to teach the sport of fencing and provide competitive opportunities for members. UR’s Fencing Club promotes a competitive environment for members of all experience levels, committing equally to the development of both highly skilled and beginner fencers. Unlike many club sports teams, less experienced members are expected to participate in competitions, instead of restricting their participation to practice sessions. 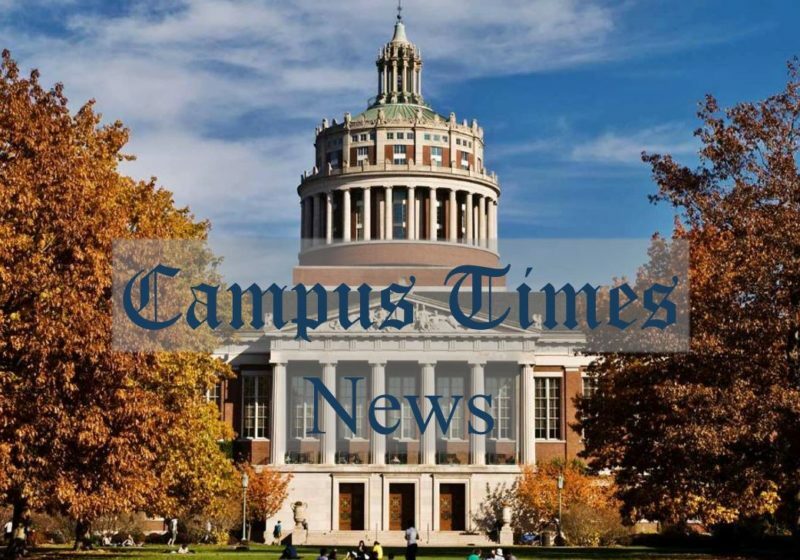 “We are all competitors, and we actively encourage every member to compete through both our beginners tournament and our meets with RIT where there is a beginner team meet alongside an experienced team meet,” said Alexander Strand, a senior and club president. To prepare, members attend a two-hour practice twice weekly. The first hour includes conditioning and large group instruction, with the second dedicated to working in smaller groups on skills specific to their weapon of choice — either the saber, foil or épée. The large group lessons at practice along with personal ones ensure that the club maintains their group of competition-ready fencers, several of which are nationally ranked. The team also strives to have the skills of new members, who make up half of the team’s roster, match those of practiced fencers. “This year, I am happy to say we got some great new beginners that are enthusiastic about the sport and I expect to be great fencers by the time they graduate,” Strand said. In the past, members of the club have participated in tournaments, as individuals, put on by independent organizations, rather than ones at universities where they competed as a team. The team’s mission statement — to teach the sport of fencing and provide competitive opportunities for members — is certainly exhibited by Strand and the rest of the executive board, composed of junior business manager Natalie Huynh, senior vice president Christopher Muller, sophomore quartermaster David Nugent, and junior student coach Tobias Simon. 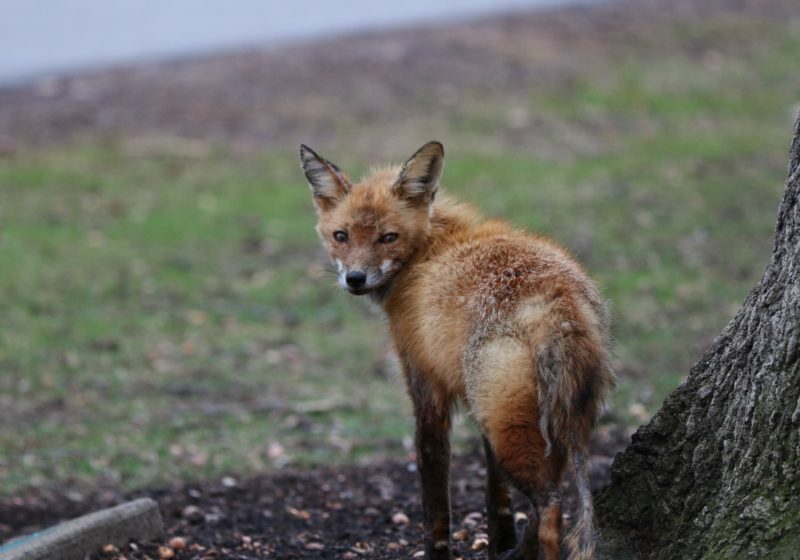 “We are first and foremost instructors, trying to improve the quality of every member,” Strand said. The commitment of the these leaders is enhanced by the University’s support and its transparency in dealing with the logistical aspects of the club. 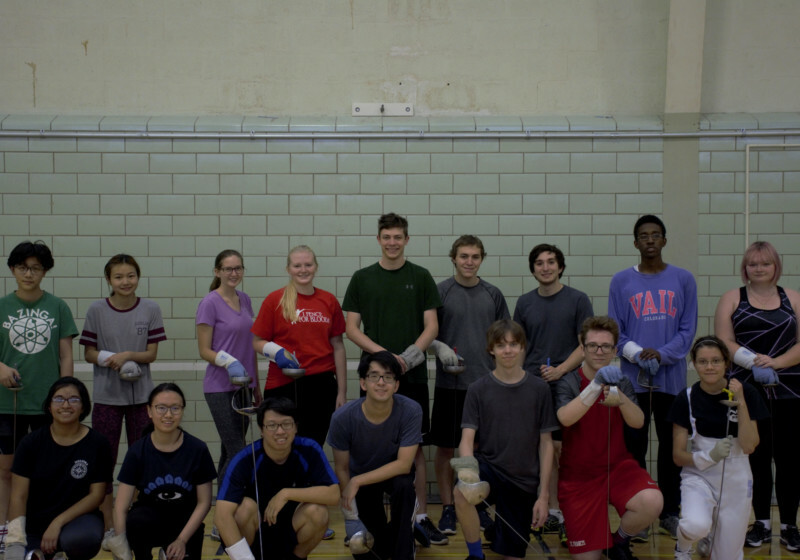 In the coming year, UR Fencing Club will be competing in an invitational tournament at Vassar College, holding a team meet with RIT and plans on hosting a tournament for beginner fencers. In April, they are hoping to attend the Club Fencing National Championships.